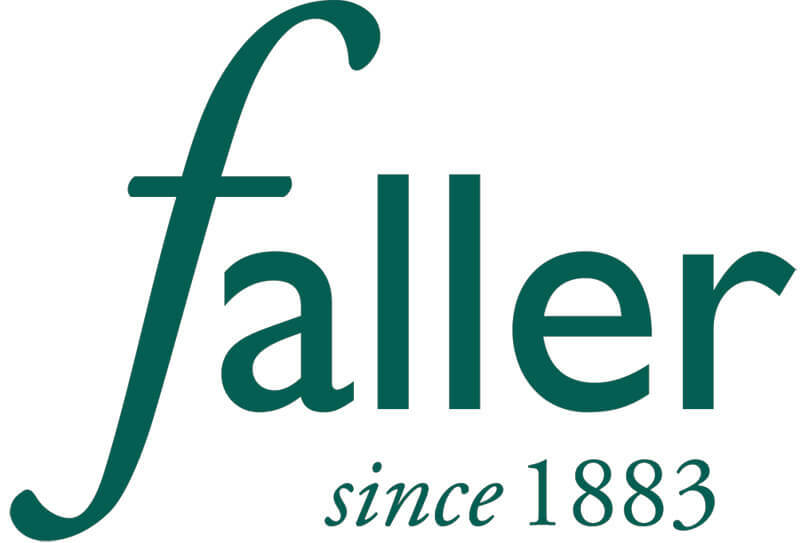 Handcrafted jewellery and gifts by Faller. These collections are custom made and can be personalised for any occasion. Celebrate births, birthdays, anniversaries, retirements or have a keepsake created in memory of a loved one. Have your personal message inscribed on a Kryptos pendant, a perfect gift for a loved one. Prayers inscribed on cross pendants – enduring expressions of faith. Our unique range of baby spoons make the perfect gift to celebrate a new birth. 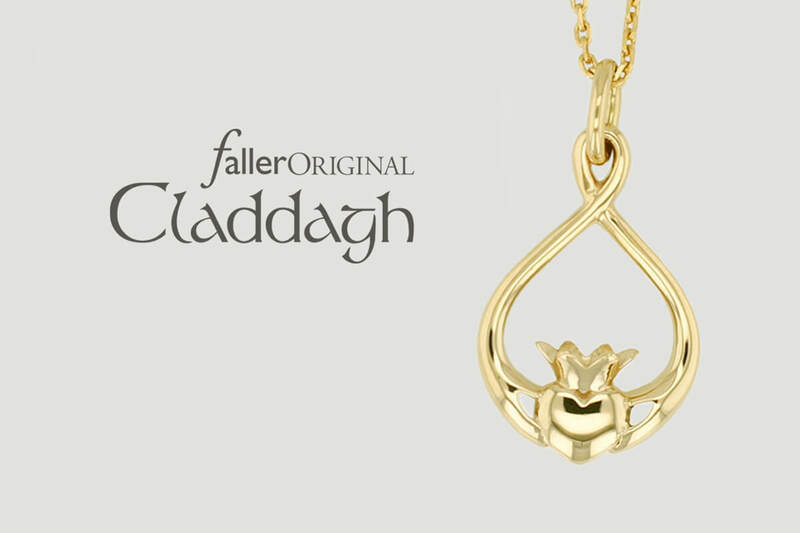 These jewellery collections designed and made by Faller have been inspired by the rich heritage of our local area, the evidence of traditional Celtic and early Christian art and culture that still survives today in Ireland. We carried out extensive research to ensure that our interpretations were as accurate as possible. 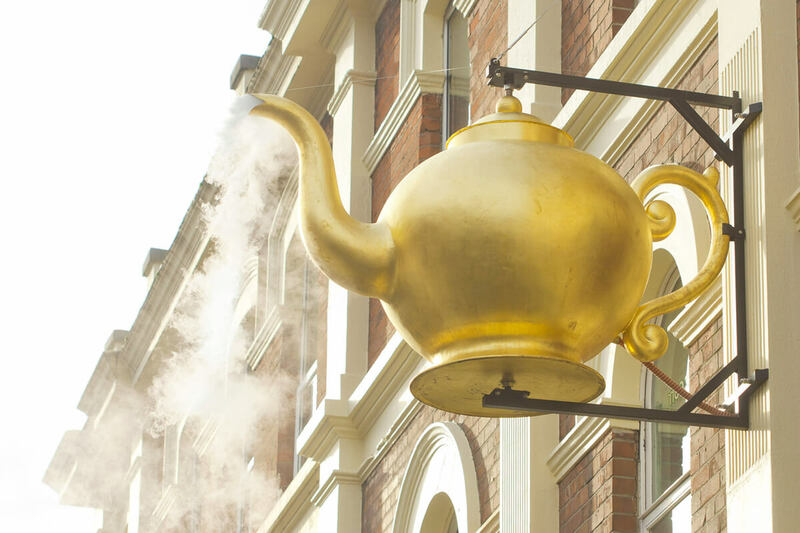 Our descriptive leaflets give you a taste of their history, as each piece has a fascinating story to tell. We have recreated this unique ancient Irish hillfort in sterling silver and 18ct yellow gold. The ornate early medieval pillar stone carved on four sides has inspired three ranges. The medieval memorial stone with hurley and sword celebrates prowess in two fields of battle. 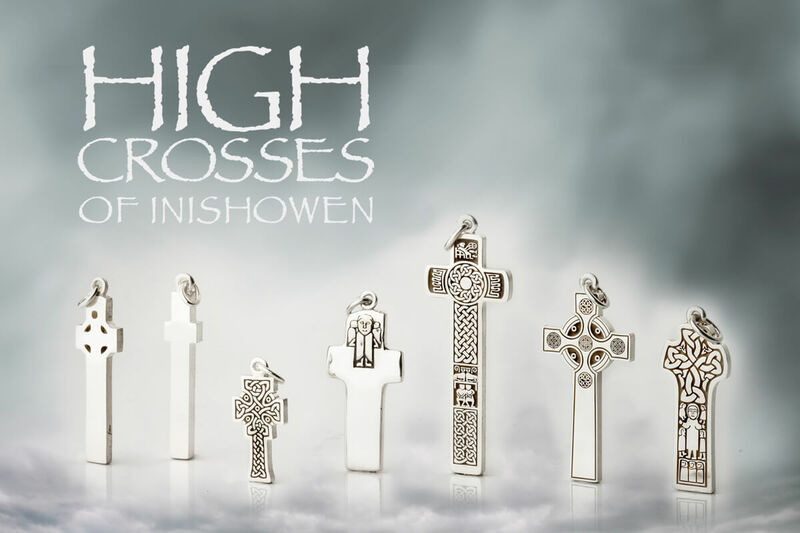 These Celtic Crosses are relics of monastic communities that flourished in Donegal over a 1000 years ago. In ancient Ireland carving a short inscription in ogham on a length of wood was a simple method of passing on a message. Our version of the famous Claddagh design – the hands represent friendship, the heart represents love, and the crown represents loyalty. 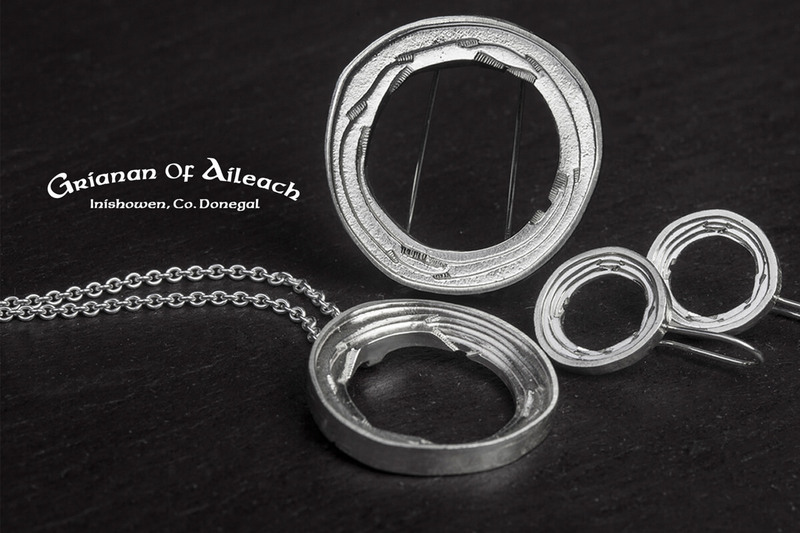 These jewellery collections designed and made by Faller celebrate the city of Derry / Londonderry. If you are looking for a unique souvenir of a memorable trip or wish to express your love and pride in your home city, these pendants, earrings, bangles, brooches, cufflinks and lapel pins are sure to please. 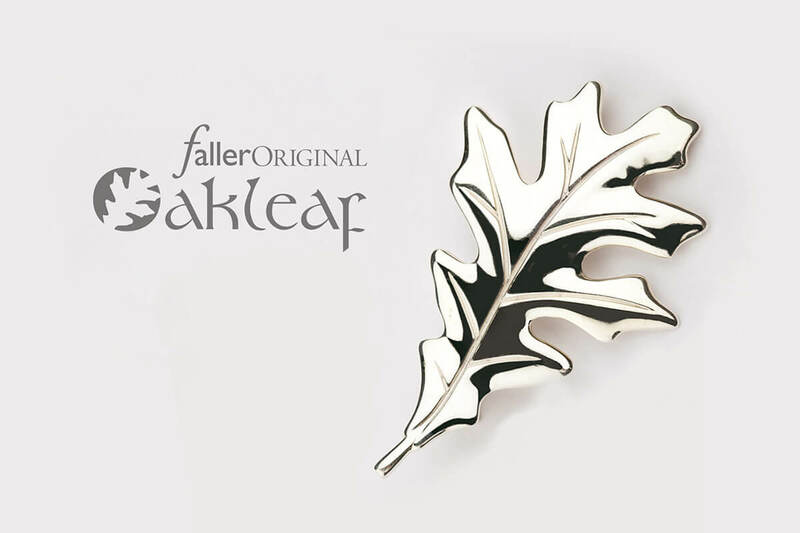 The Faller Oakleaf collection commemorates St. Columba, Patron Saint of Derry. 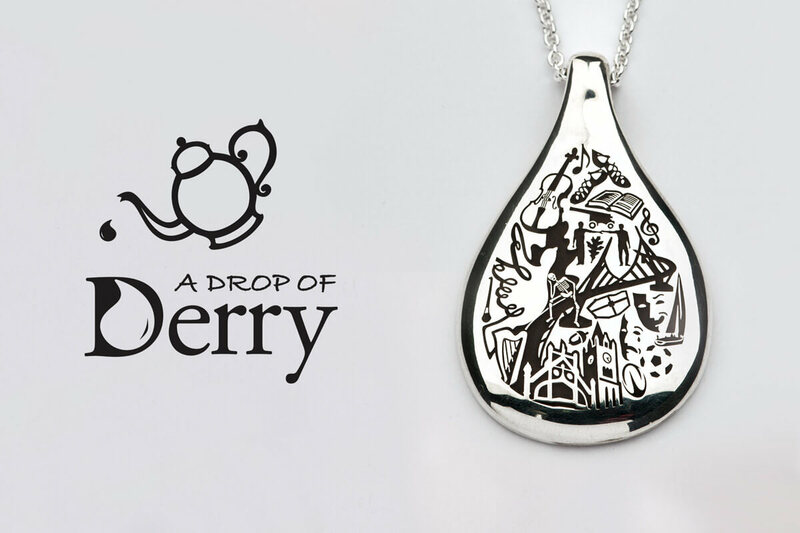 Iconic imagery of Derry’s culture are encapsulated in a single droplet. The unique local landmark which now adorns the facade of Faller was originally created in 1866.